There are number of factors you need to take in to consideration before you select an online ecommerce platform for your business. In broader terms you will have three options to start with. I guess you might think that choosing one option from above 3 is little bit tricky? Matter of fact, it is the easy part out of the lot. To guide you how you can make this decision without a sweat, just answer below questions honestly & find ideal & recommended option easily. Compared to your direct competitors, are you planning to have unique features or practices on your online store? Are you happy to invest a high budget before even you can see? How quickly you need your site to be live? Are you happy pay a monthly fee? Other words are you happy to rent out your online store from a third party? Simplest term, Building a custom made ecommerce website mean, creating a complete ecommerce solution without using any CMS platform or any open source tools. This option is ideal for entrepreneur who wishes to start an online business with a unique idea, to sell his product or services online. On this other hand, if requirement is much more complex and need precise process to be followed custom ecommerce solution will be a perfect option. Hence developer will have 100% flexibility add any functions or features as long as they are discussed prior to the development stage. Finding an experienced software developer will not be sufficient to build a custom ecommerce solution; you need to give correct guidance and also must explain your final objectives in detailed manner to get the best outcome. Compared to Open Source Platform custom methods need lot more preparation. Without detailed analysis prior to the development stage, value creating a online store of custom manner will not pay off. Other main disadvantages of custom development include lengthily development time and extended testing period, as more or less all features within the system built from the scratch, they never been tested or checked before. Due to this reason obviously investment will be much higher compared to other two options. Most painful disadvantage from developer point of view is that, when creating a custom development they will only have limited or no use of prebuilt plug-in or extensions as they have to reengineer all these features again to mach according to its custom code. 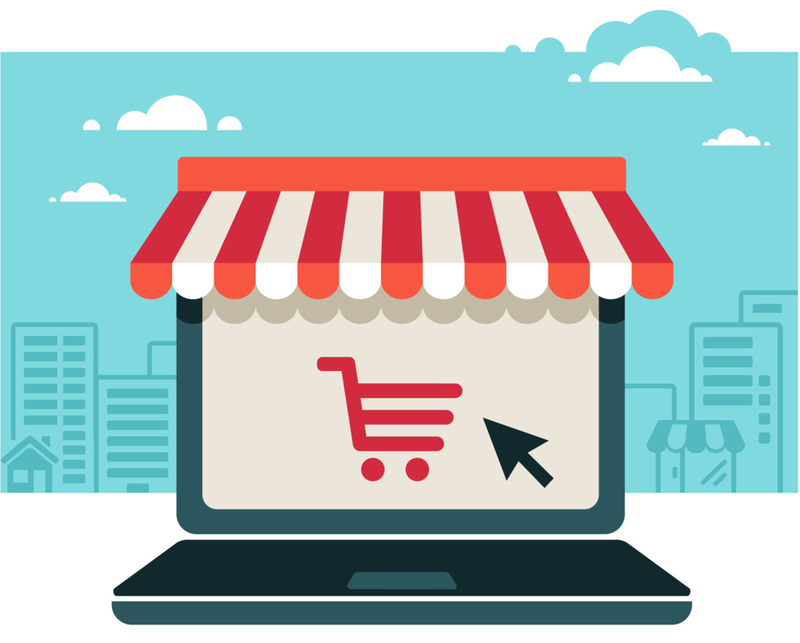 On the other hand, biggest advantage of owing a custom built ecommerce system is that it will be a one-of-a-kind, and less chance of having another similar system or competitor very soon. Each of above solution really popular within online technology community, which is enabling users to create online shopping solutions with minimum effort, Some platforms have advanced features and more flexibility to add on added extra features to compared others. Even though small to medium size business owners tend to use these platforms to build their online business, there are quite a few leading online brands, such as Nike, Ford, Samsung also successfully build their online business around open source ecommerce platforms. Key benefits of these platforms are simple & easy setup, easy access to vast community based online help lines, free & premium editions, free regular updates, enhanced online security, easy access to vast number of payment gateway plug-ins and extensions… and many more. Now a day’s most of platforms are really sophisticated and really difficult to find a disadvantage comparison to other two options. But still there is a slight uncertainty among developers that CMS Based or Open source ecommerce systems tend to be more bulky and heavy due to unnecessary pre load modules. Also some online ecommerce experts complains that still custom built ecommerce platforms are more SEO friendly compares to other options. If you have really less patient of go live with your product or services, ideal solution will be to use pre built shopping cart and populate with your products or services. One of the great disadvantages of using prebuilt/off the shelf software for your online business is dependency. If your business continues to grow, you will end up allocating massive amount income for unnecessary commission or monthly fees to third party venders.